Dominic Littlewood investigates fake cash and cards in the UK. Police officers find a fake credit card factory in a flat, and we track down fake pound coins. 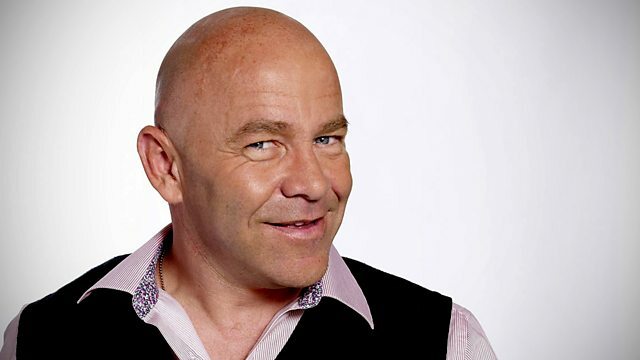 From his 'Fake House' stuffed with counterfeit goods, presenter Dominic Littlewood reveals the extent of fake cash and cards in the UK. We follow officers from the City of London Police Economic Crime Squad as they battle their way through a heavily reinforced door to reveal a flat used as a fake credit card factory - and catch the forger red handed. Expert Robert Matthews, a former assayer of the Royal Mint, heads onto the streets of London to discover how many fake one pound coins are rattling around in our pockets. We hear from the victims of 'phantom withdrawals', who are thousands of pounds out of pocket following withdrawals on their cash cards that they didn't make, and a Yorkshire town that was hit with a flurry of fake 20 pound notes, as well as meeting the experts at Cambridge University who reveal the latest scams of the credit card conmen. Plus, the extraordinary story of what happened to a woman from Kent when she unwittingly passed fake 100 dollar bills at a Las Vegas casino.